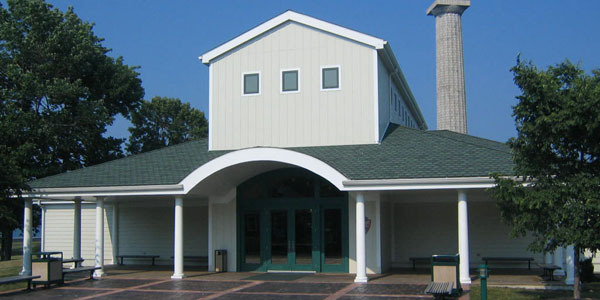 South Bass Island is proud to be home to the Perry Peace Memorial and Visitors Center at Put in Bay. The memorial honors Oliver Hazard Perry and the battle in Lake Erie that was crucial to the American victory in the War of 1812. By taking an elevator up 317 feet, visitors are treated to a view of all of Put-in-Bay and the other Ohio islands. Don't miss a film about the war, a gift shop, and living history demonstrations put on by island park rangers.